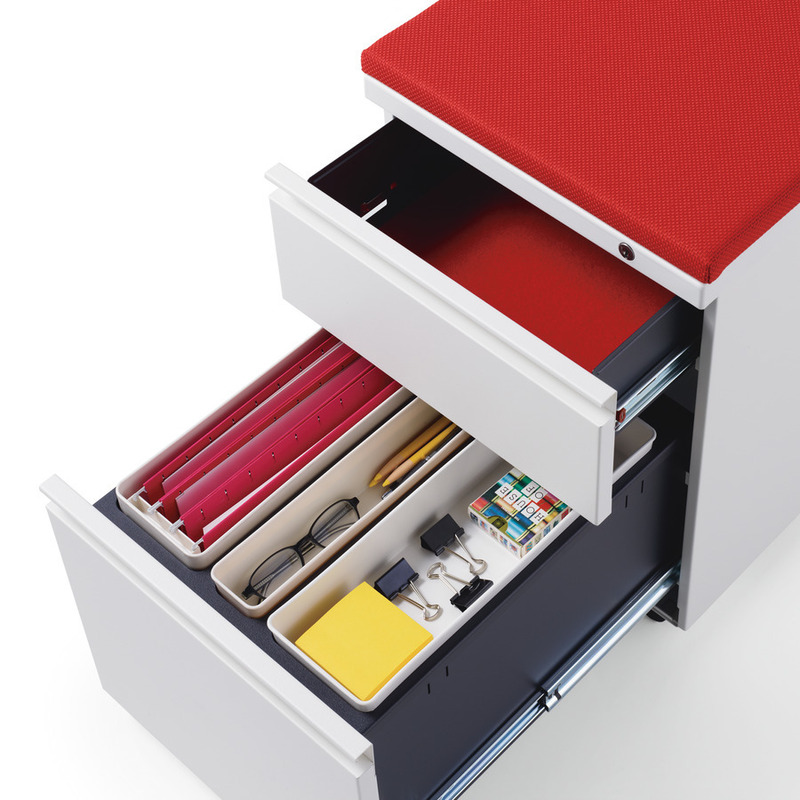 Tu Storage is a modernized and personalized take on storage that accommodates the items people actually use. It keeps things for working and living nearby, so people have a more personal connection to their work and the workplace. In that way, Tu is an essential ingredient in tailoring individual workpoints to best support the work people do.